A major three-day international conference on ‘Populism and Democracy’ has taken place in Thessaloniki to mark the conclusion of the POPULISMUS project. 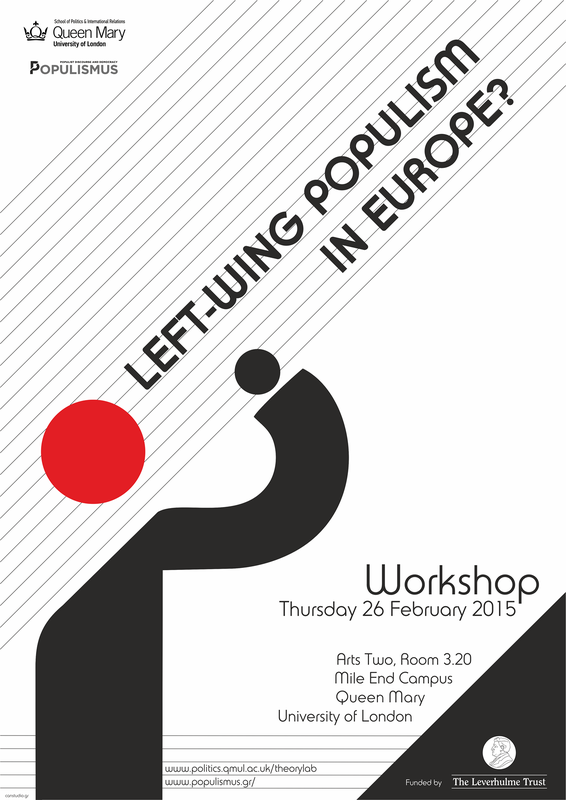 The conference has hosted distinguished researchers from international and Greek universities aiming at the dissemination of the findings of the project to the international academic community and the wider public sphere, facilitating thus a much-needed reflexive dialogue on the multiple dimensions of populism and its effects on democracy. In preparation for the conference the POPULISMUS research team has articulated and disseminated a background paper outlining the central axes of the research project, its main findings, as well as related issues of concern to be debated at the conference. 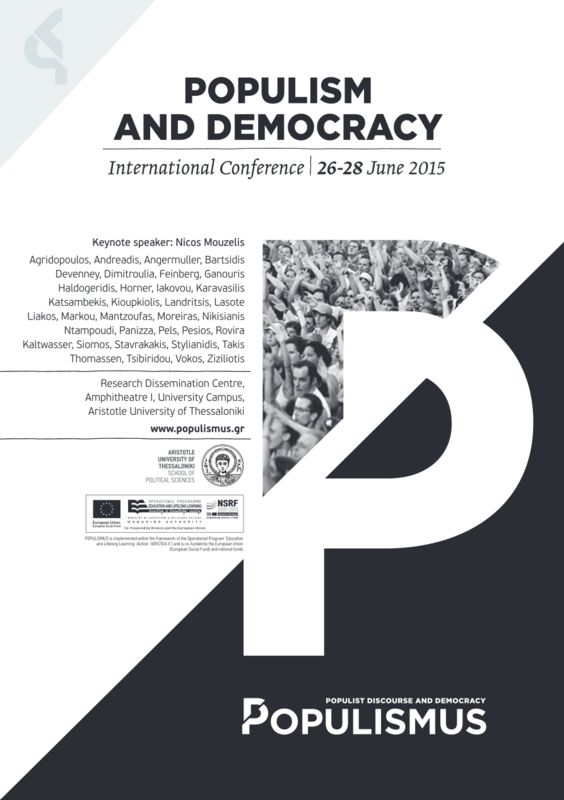 The conference has taken place at the Research Dissemination Centre of the Aristotle University of Thessaloniki between 26-28 June 2015.